Thanks to The Dragon’s Tea Party for sharing the Gamer Confessions Tag. Before I get to my answers, here are a few bloggers I’d like to nominate – would love to know your responses! Rob at I Played the Game! A game everyone loves that you can’t stand? 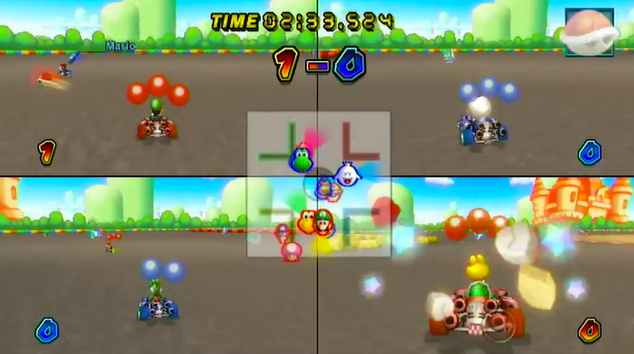 Mario Kart – balloon battle! I’m cheating a bit here, because balloon battle is the only part of Mario Kart I can’t stand! I could never get on with it. The deathmatch mode saps Mario Kart of its energy. For me, it’s tedium. You roam around giant arenas, and on the occasions you close in on your opponents you mistime Koopa shells and skid out on random bananas. I’ve never thought that Mario Kart was meant to be played this way. It’s not an arena shooter people! And yet all my pals ever wanted to play was battle, which had none of the edge-of-your-seat gameplay of versus mode! Maybe they were just trolling me. More like games that no one else has heard of, unless you were a Mac owner back in the 1990s. 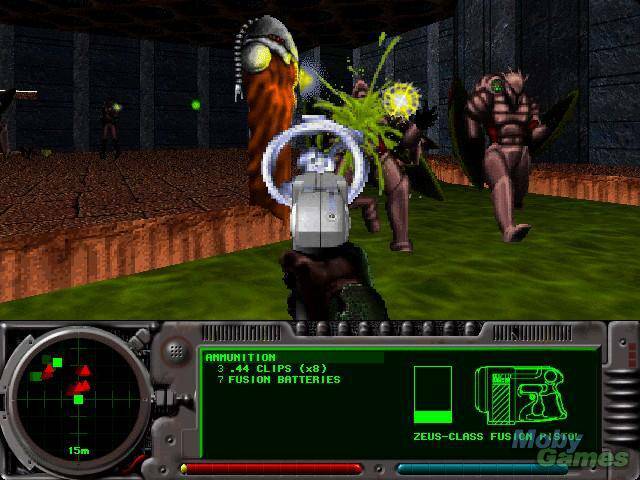 These early first-person shooters by Bungie laid the groundwork for the shooting, sci-fi adventuring, and universe-building of their later Halo and Destiny series. Marathon and Marathon 2: Durandal are great games in their own right, with clever level design and deep stories. Overlooked at the time and underappreciated since, why doesn’t Marathon get more love?! A classic arcade game. 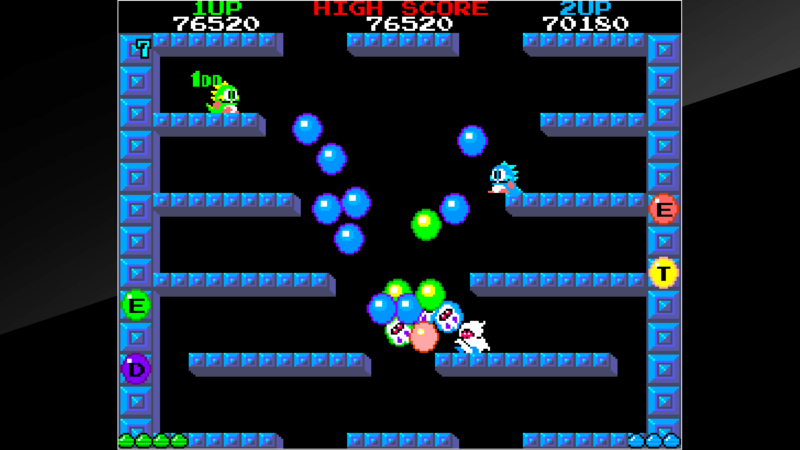 Bubble Bobble has 100 levels, with the difficulty building quickly. I’m not hopeful I will ever beat this one! Can one of the all-time iconic games be considered a guilty pleasure? 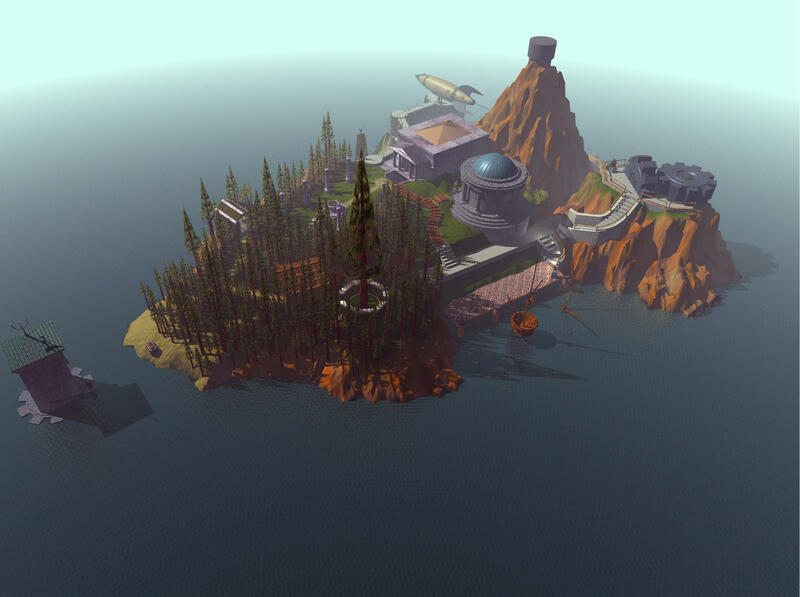 And Myst is undoubtedly an iconic game, a gigantic hit that showcased what the underutilized CD-ROM could really do: graphically stunning environments, and ambient sound and music. But there’s also another Myst: the game that seemed old-fashioned even in 1993, a throwback to early adventure games disguised with fancy CD-powered sound and FMV (which also felt dated at the time). A plodding series of logic puzzles through static screenshots. A video game that – horror! – your dad could play! 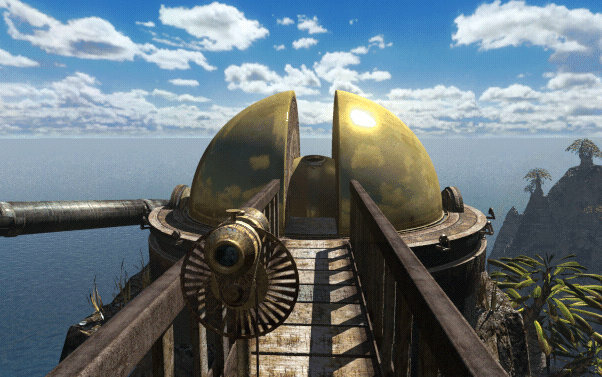 Yet Myst remains completely immersive and unnerving. And its sequel Riven perfects the puzzling and atmosphere of the original. Riven dialed down the surrealism, creating a visually coherent yet still alien world that skillfully blends everything from Native American settlements to Middle and Far Eastern art and architecture. The graphics remain static, the gameplay betraying its old-school approach. But Riven is a beautiful and atmospheric world to lose yourself in, to take notes and make maps. Put on headphones and dim the lights, and you can experience the ambient sound – the wind howling around you, insects buzzing nearby – as you explore a fantastical universe, uncover lost journals, and solve mysteries. You actually feel like you’re there. These games remain brilliantly immersive. 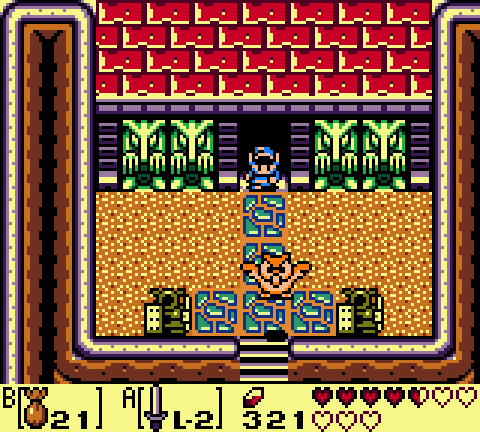 Link’s Awakening is the first Zelda I played, so it has that double-whammy of originality and nostalgia. The dungeon design stands as some of the best in the series, and the theme of dreams and reality hits home. I’ve played through Link’s Awakening maybe four or five times, and each time is a different experience. The last was over ten years ago, so I’ll need to replay it again. Soccer is a way of life in Britain, and growing up in the 16-bit era coincided with the schoolyard phenomenon of young lads comparing notes on the early “Champ Man”. My pals in high school took this thing more seriously than their exams, analyzing strategies, transfers, and formations in depth. As a gamer raised on the fast-paced Sensible Soccer, Championship Manager felt like a drag. 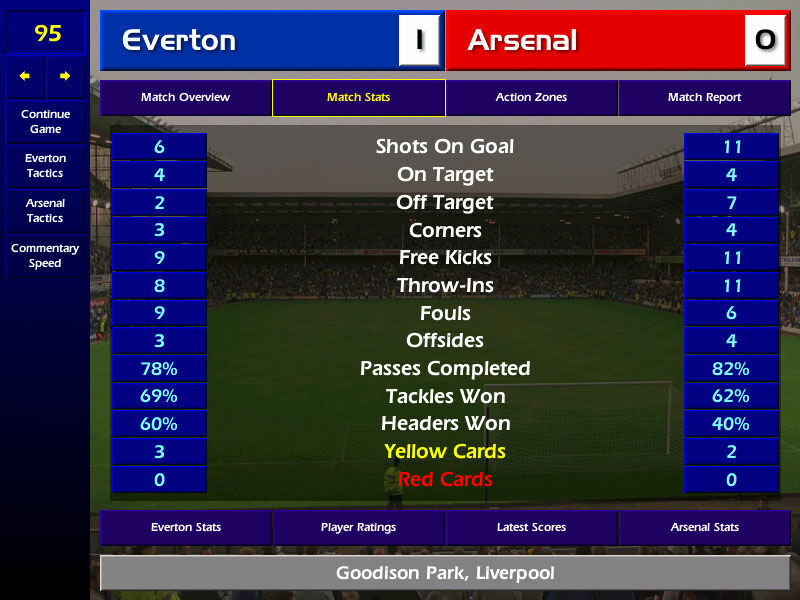 Championship Manager reduced the beautiful game to a set of spreadsheets that, for all their complexity, seemed utterly random: some kids couldn’t win a trophy with Manchester United, while others scored major victories with semi-professional sides. It was all taken so seriously as a “proper simulation” of soccer management. Except you couldn’t see your players actually playing! Although “hate” is a strong word! Open world games have become unwieldy. 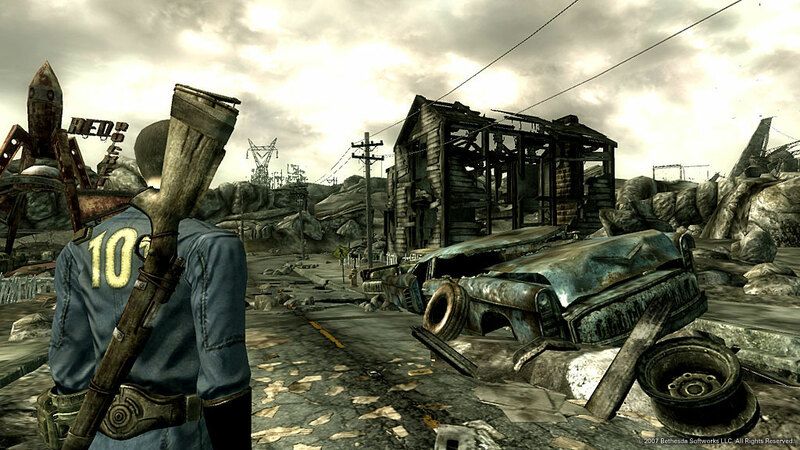 I loved the post-apocalyptic Washington DC setting, the exploration, and unique weapons of Fallout 3. But after 40 hours of grey/brown dilapidated buildings, abandoned bases, and decrepit metro stations I realized the next 40 hours would only be more of the same. I didn’t hate Fallout 3, but I raced ahead to the campaign’s end as it had outstayed its welcome. I bought Civilization IV in a Steam sale, and was looking forward to trying something different, a change of pace from adventuring and shooting. Strategy, though, is not my strong suit. Too many moving parts made this one pretty much inaccessible for me. 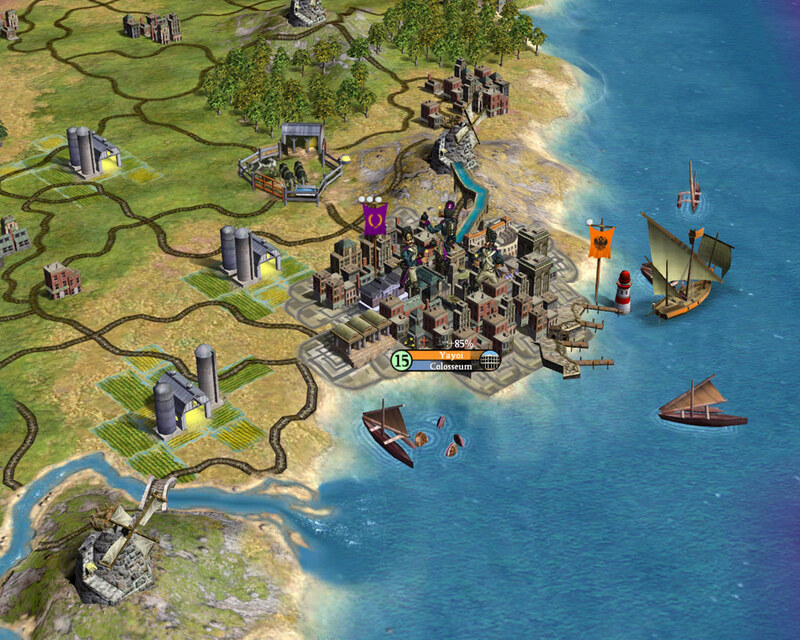 I respect Civilization IV more than I enjoy it. I’ve never been a huge fan of the turn-based gameplay, or the self-serious storytelling and characters, of RPGs. Paper Mario: The Thousand-Year Door on the GameCube won me over by doing things differently. 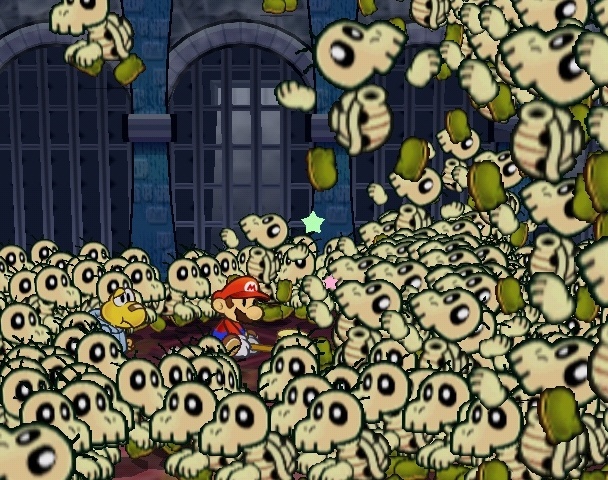 Paper Mario puts a distinct Nintendo spin on the genre. Detailed stats and weapons are out, replaced with Mario’s basic set of jump- and hammer-based attacks. Yes, there’s turn-based battles, but in contrast to the chore of RPG fights, Paper Mario’s light combat system adds in “action commands” – simple prompts or button mashing that affect your attack and defense. And Nintendo had fun with cheeky, off-the-wall humor and memorable, often surreal characters, all rendered in a gorgeous paper cutout style. That’s the genius of Nintendo – they can adapt any genre, boosting the fun factor while minimizing the frustration. Paper Mario: The Thousand-Year Door is Nintendo design at its best: an RPG for gamers who don’t like RPGs! A game you are still excited for that hasn’t come out yet! 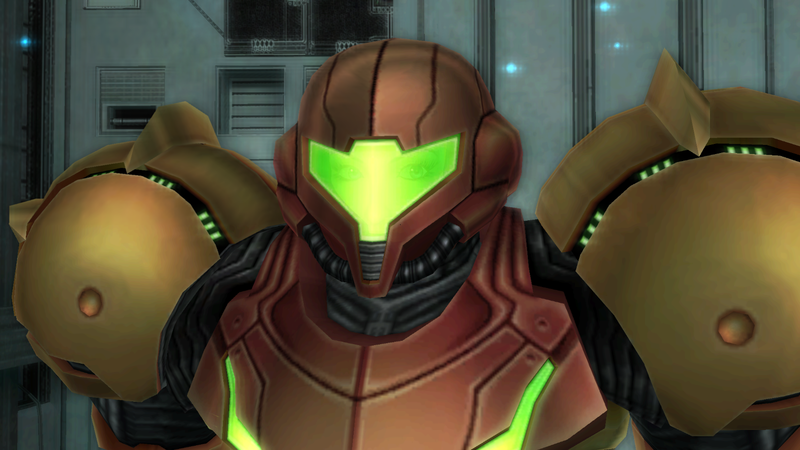 What Retro Studios and Nintendo did with the Metroid Prime trilogy was immense. They nailed the conversion from 2D to 3D gameplay, and created deeply atmospheric first-person explore-’em-ups. We know nothing about Metroid Prime 4, except that Retro are out and Bandai Namco in as developer. Here’s hoping that the new team can emulate Retro’s winning formula, while also doing something new. Want to do the Gamer Confessions Tag? Here are the questions you can copy! Thank you for the shout out! I’ll try to get a response done next week. Marathon wasn’t bad really! But it does not hold up well today. Mind you, how many shooters from that era really do? You know, I replayed Marathon 1 a couple of years ago, and I got a lot out of it! It’s slower than I remembered it, especially compared to the super smooth frame rates of modern shooters, but it was always a bit more deliberate in its action. I thought the level design held up pretty well, though there was some backtracking. Ah, thank you for the mention! I’ve already done this tag, though. You can read it here. Thanks Red Metal, I didn’t realize you had already done this! Will check out your responses! Thanks, will check out your responses! Thanks! Yeah, Half-Life 3 will just have to live on in our dreams! Thousand Year Door’s ending was SO much darker than I expected for a Nintendo game. I love the Paper Mario series. That was definitely surprising! So unusual for Nintendo that they also set this game in a seedy dockland, complete with gangsters at war with one another! Right? I love that they’ve expanded what Mario can do with their Paper and Mario + Luigi universe. There some of the franchises best games since they alter the formula a little bit! Are you gonna see Ant-Man and the Wasp? Link’s Awakening is also a game I love and haven’t played for a long time now. I need to get back on that! This was a really fun post to read.